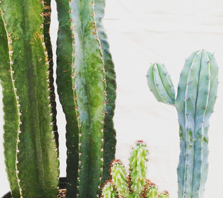 The Plant Ranch | Customer Info. 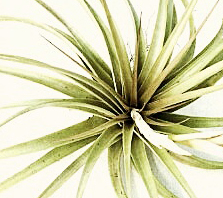 | Wholesale Foliage | Indoor House Plants & Gainey Ceramic Pots | Arvada, Colorado. 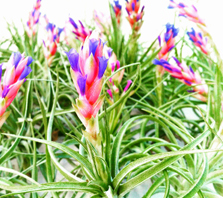 The Plant Ranch is a Wholesale Greenhouse that sells wholesale plants only. 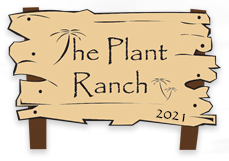 The Plant Ranch is also NON-COMPETING! which means we will never go out and compete with the interior plant scapers. 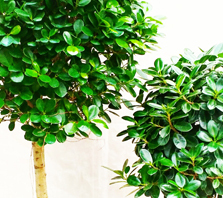 Our job is to provide you with the best and highest quality foliage out there. Receive 10% off your wholesale plant purchases picked up here at the greenhouse. New customers to The Plant Ranch will receive 10% off the first order of tropical plants you purchase. Contact us to get more information on our Loyalty Discount Program. 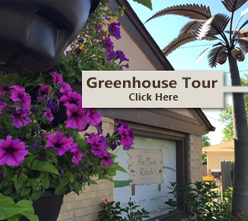 Please feel free to stop by the wholesale greenhouse whenever you are in the area. We would love for you to see all of the tropical foliage we have to offer. **NEW** | lANDSCAPERS BUDDY - THE ULITMATE BALL CART/WHEELBARROW. WILL SAVE YOU TIME AND LABOR.